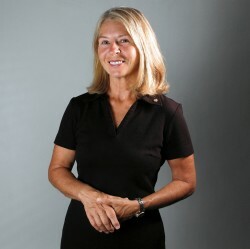 Bernadette McDonald | Writer and mountain culture consultant based in Banff, Alberta. I am a writer and mountain culture consultant based in Banff, Alberta. Welcome to my website and thank you for taking the time to explore it. 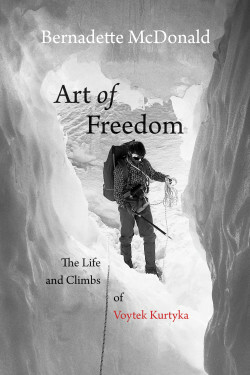 A profound and moving biography of one of the international climbing world’s most respected, complicated and reclusive mountaineers.Voytek Kurtyka remains one of the greatest alpinists of all time. Born in 1947, he was one of the leading lights of the Polish golden age of Himalayan climbing. Writing my last book, the biography of Voytek Kurtyka, has been an incredibly interesting challenge and a huge commitment of energy. But there is always time for other interests, and the past two years have been full. 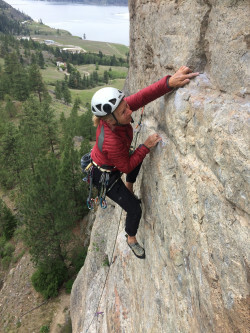 From climbing in Spain and Greece, southern Arizona and Canada, to ski-touring in the Selkirks, the Purcells and the Rockies, paddling the big lakes of British Columbia, travelling to important festivals in South Korea, India, Poland, Spain and France, and of course, the grapes. Two more harvests have gone by, and the wine keeps getting better. Fingers crossed for this year.